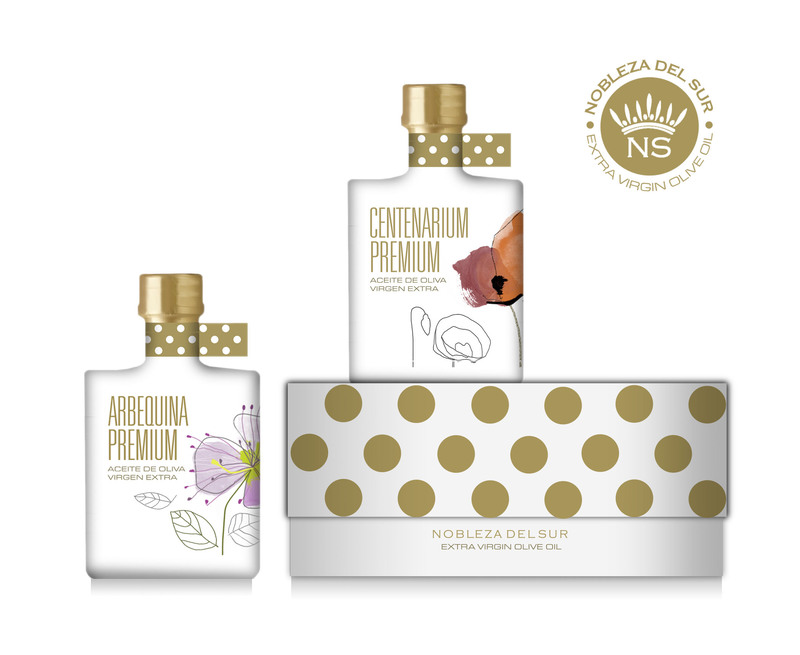 For the first time Nobleza del Sur presents its Limited Edition Extra Virgin Olive Oil “First Day of Harvest”. The most careful, and better fruits selected from our ” family olive groves.” A concept of luxury that delights your senses, dress up your kitchen and your best dishes, on dates close to Christmas, when the family meets the table in harmony, peace and love. Our best oils in a format that produces a unique experience. Flashy, luxurious, exclusive, but without losing our tradition, hard work, made in handcrafted way, and our respect to environment. Get into the world of the healthiest excellence …!!! Copyright © 2015 Nobleza del Sur, All rights reserved.